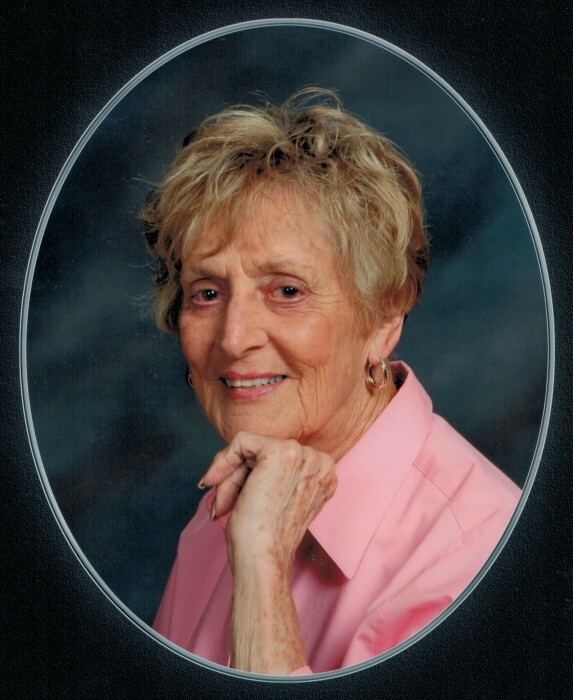 Dorothy A. Gilmore Fleener Moyer, 88, of Sullivan, Indiana passed away on Wednesday, November 14, 2018 at Miller’s Merry Manor. She was born on July 27, 1930 in Greene County, Indiana the daughter of Carl Gilmore and Maude Haldeman Gilmore Storms. Dorothy was a retired bookkeeper from Quality Leasing in Indianapolis. She was a member of the Sullivan First Christian Church. Dorothy is preceded in death by her parents, brother, Gary Gilmore and husband, Richard Moyer. Survivors include three sons; Doug (Jill) Fleener of Sullivan, Indiana, Mark (Dana) Moyer of Westfield, Indiana and Dan (Sherry) Moyer of Carmel, Indiana, sister-in-law, Jill Gilmore of Bloomfield, Indiana, grandchildren; Gabriel Fleener (Tabitha), Branden Moyer (Niki), Angela West (Kyle), Rachel, Maddy, Ellie and Joe Moyer and great-grandchildren; Bristol, Brody Fleener and Mia West. Funeral services will be at 1:00 PM, Saturday, November 17, 2018 at Brust Funeral Home in Sullivan, Indiana with Rev. David Cox officiating. Interment in Crown Hill Cemetery in Indianapolis, Indiana. Visitation will be from 11:00 AM until 1:00 PM on Saturday, November 17, 2018 at Brust Funeral Home.